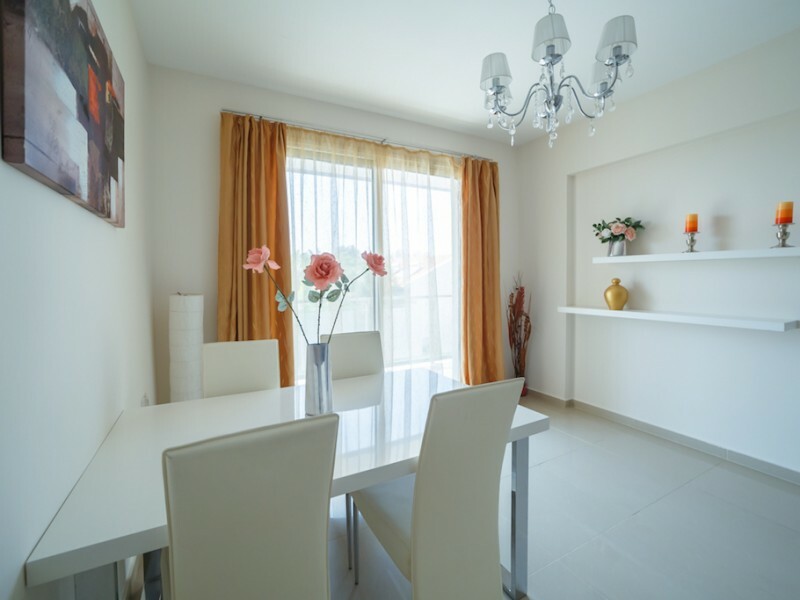 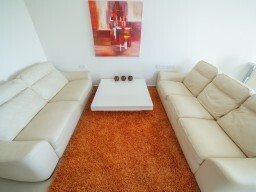 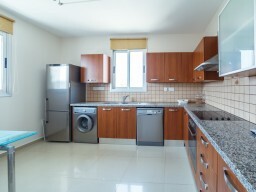 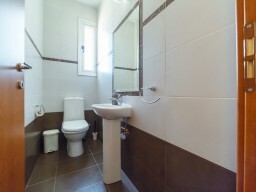 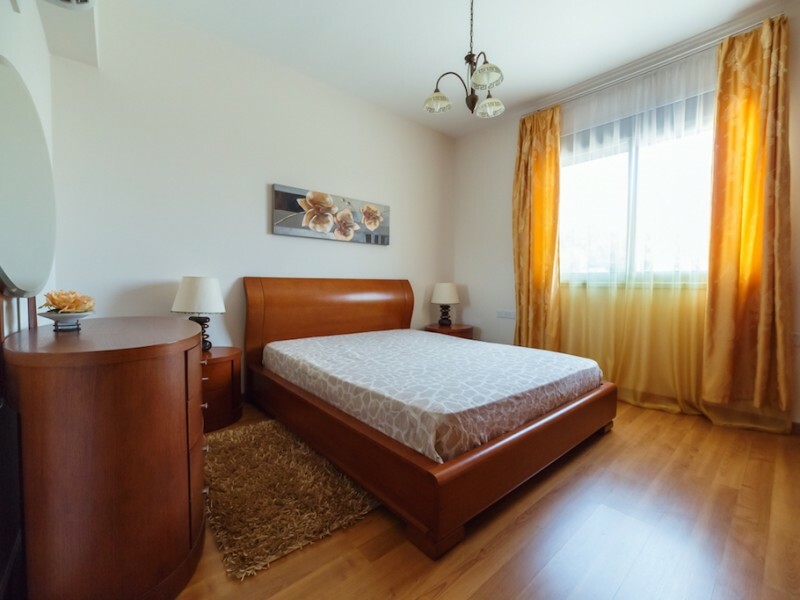 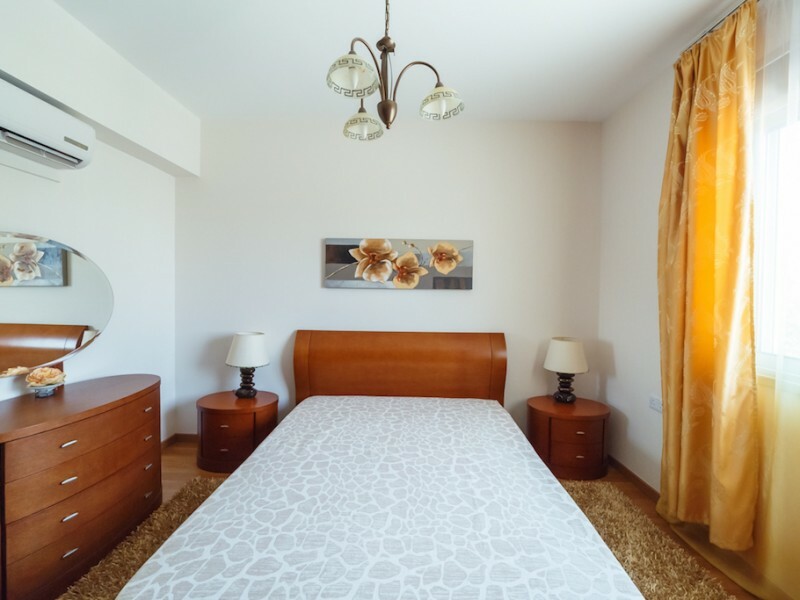 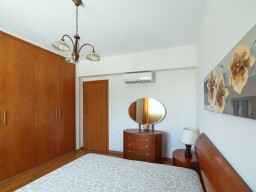 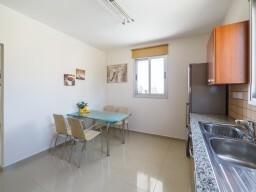 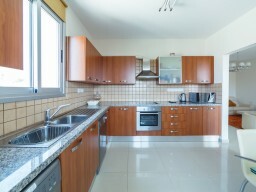 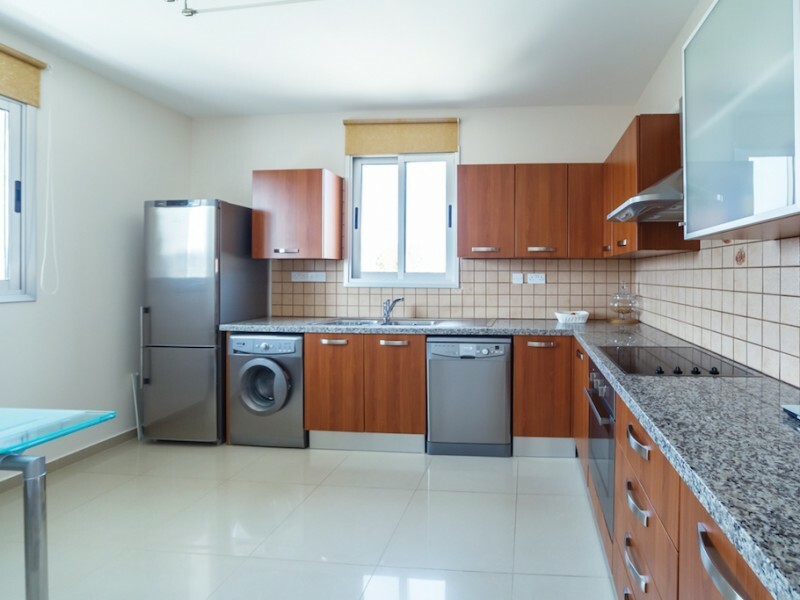 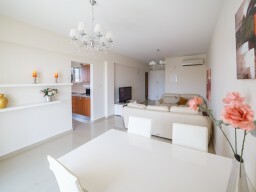 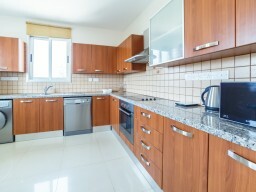 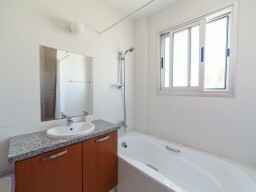 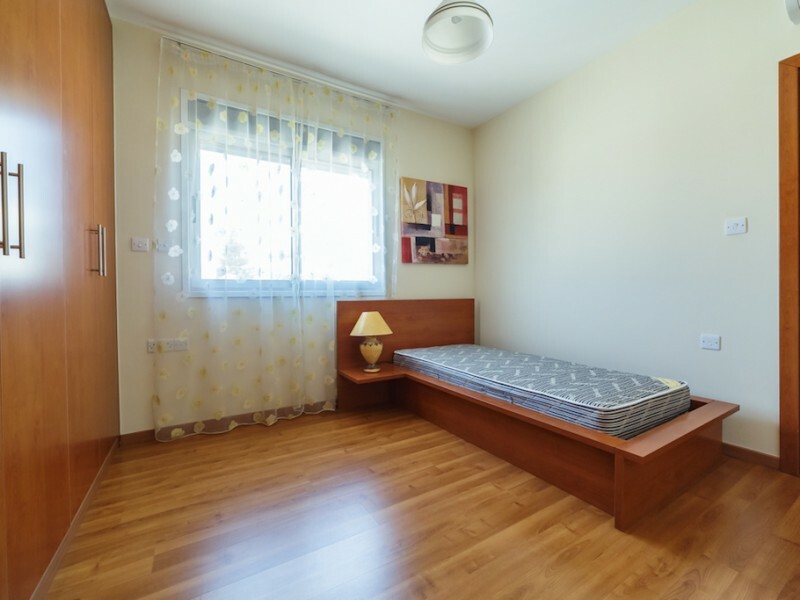 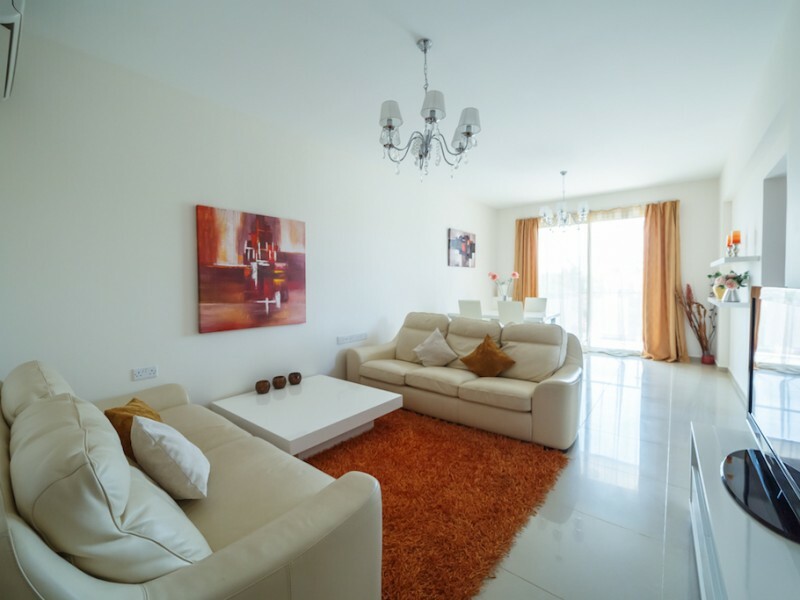 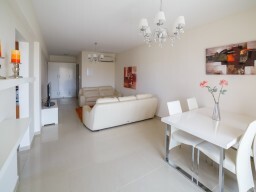 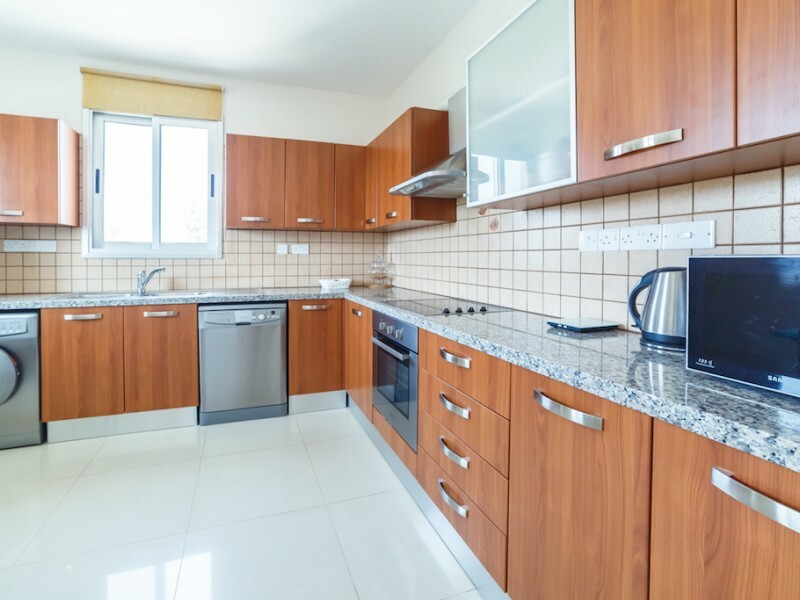 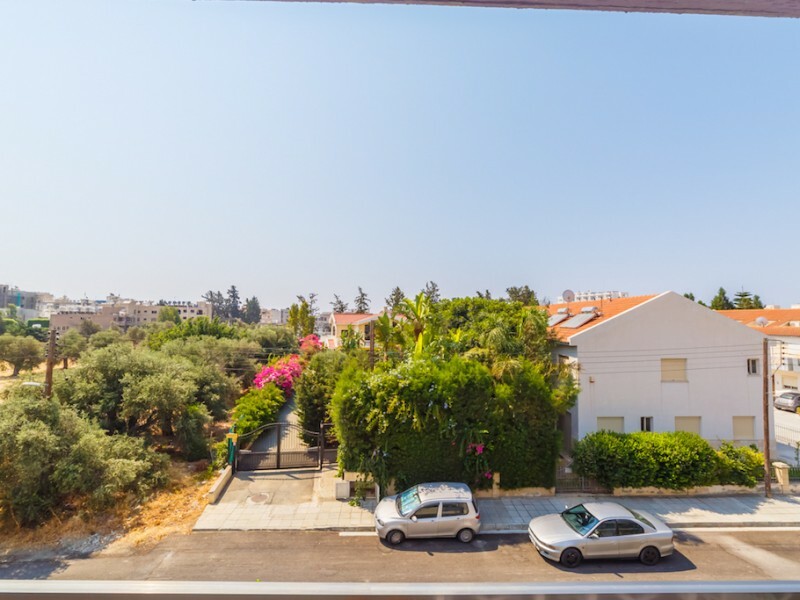 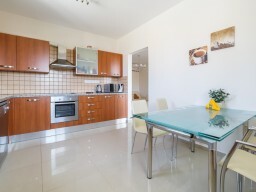 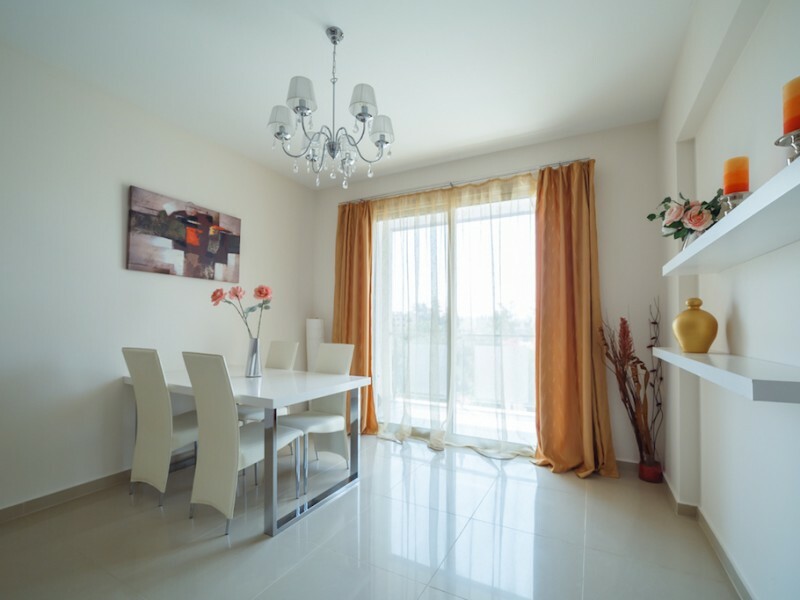 Apartment in the tourist area of Limassol, with two bedrooms and two bathrooms. 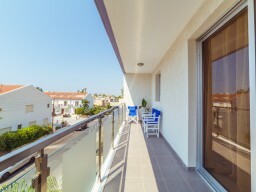 Separate kitchen, large balcony, underfloor heating, air conditioning installed in all rooms, solar panels for water heating. 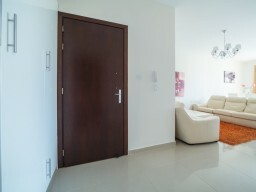 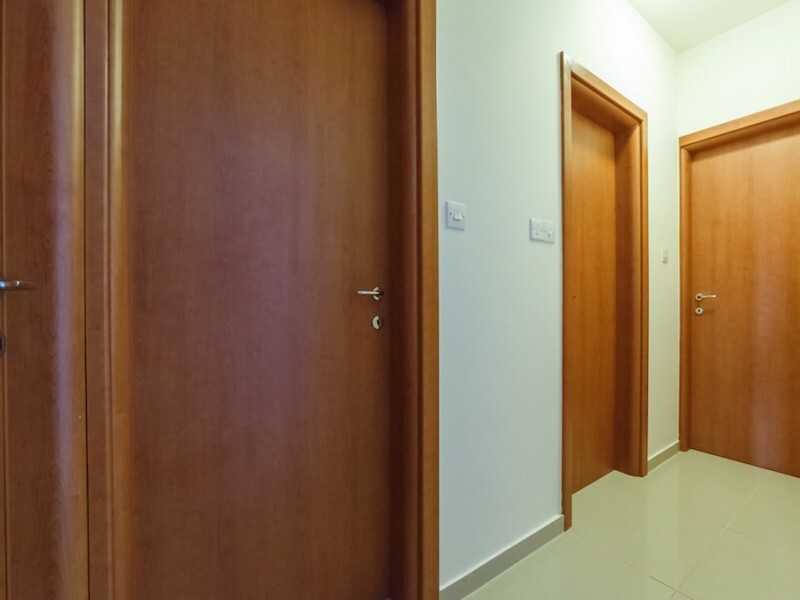 As a buyer of real estate available for parking and storage room. 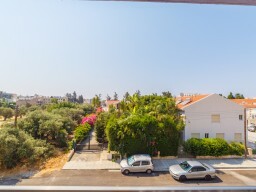 Walking distance to the sea, shops, pharmacies, bus station, restaurants. 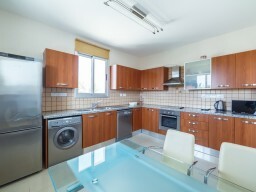 The apartment is sold with all furniture and appliances. Title available.